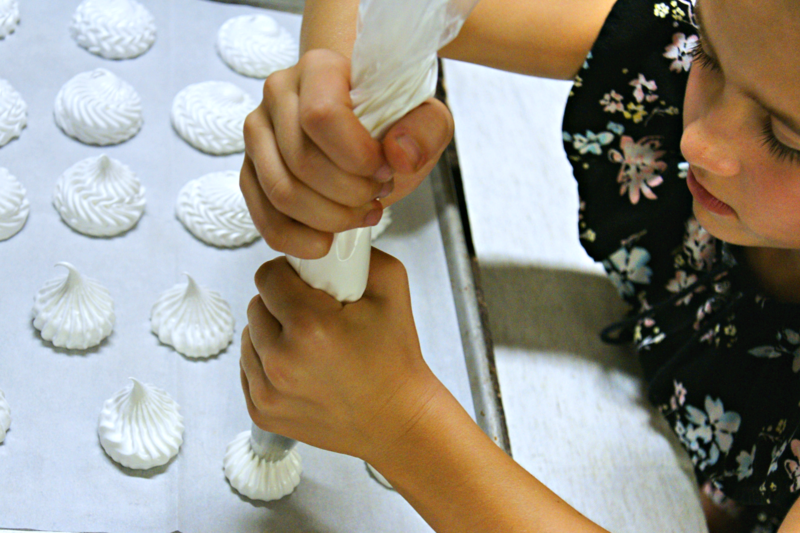 Meringues are super easy and are pretty fast to make. They are especially delicious in combination with this simplest and tastiest recipe for buttercream that you can only imagine. 1. 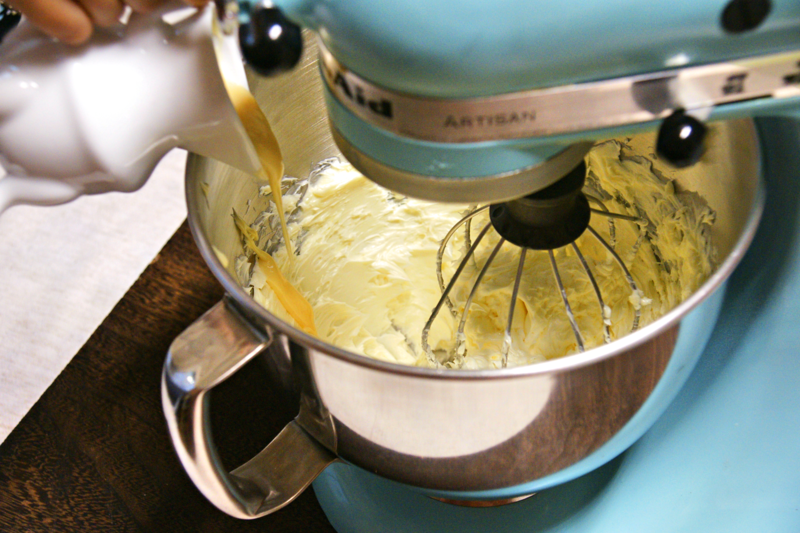 Start whipping the whites with a whisk or a mixer at a slow speed to get a bubbled mass. 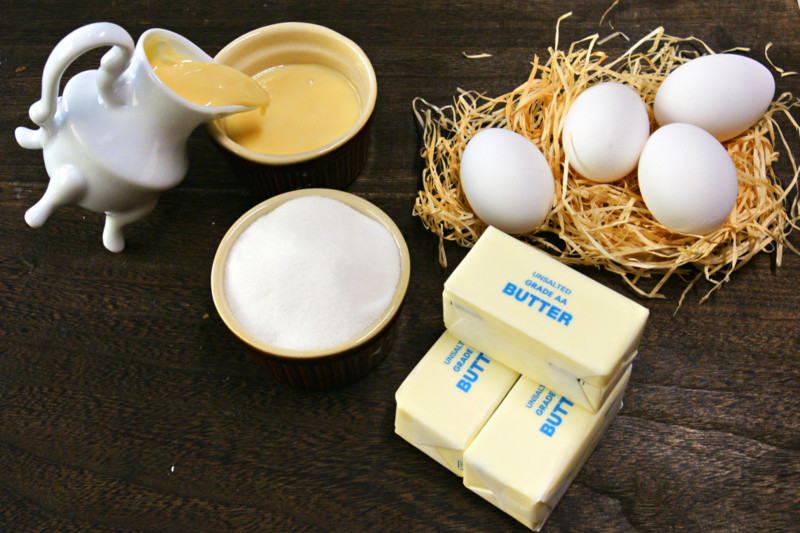 Gradually, without stopping to whip, sprinkle sugar, whipping each time until the sugar is completely dissolved. 2. On a baking tray covered with parchment paper, pipe the meringue with a confectionery bag or two teaspoons. In general, this dessert is ideal for cooking with children. 3. 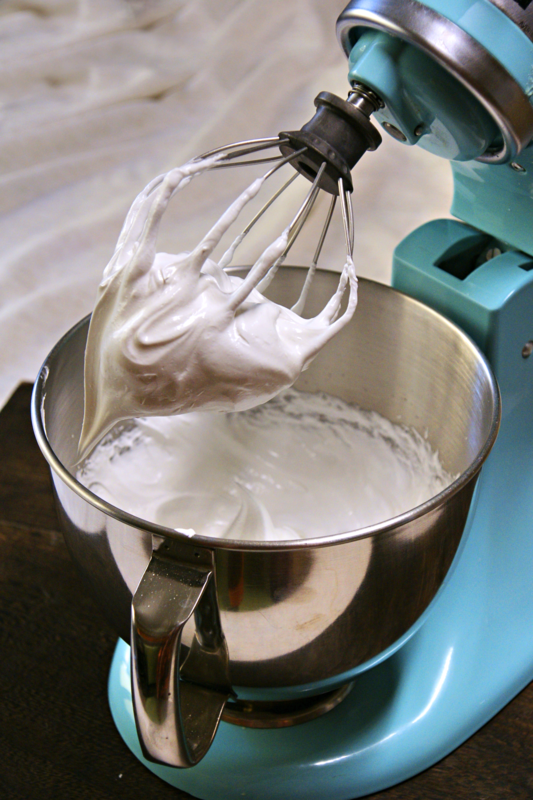 Bake the meringue at a temperature of 175-200 ° F for 1-2 hours. Meringues should be crispy, without the dark crust. 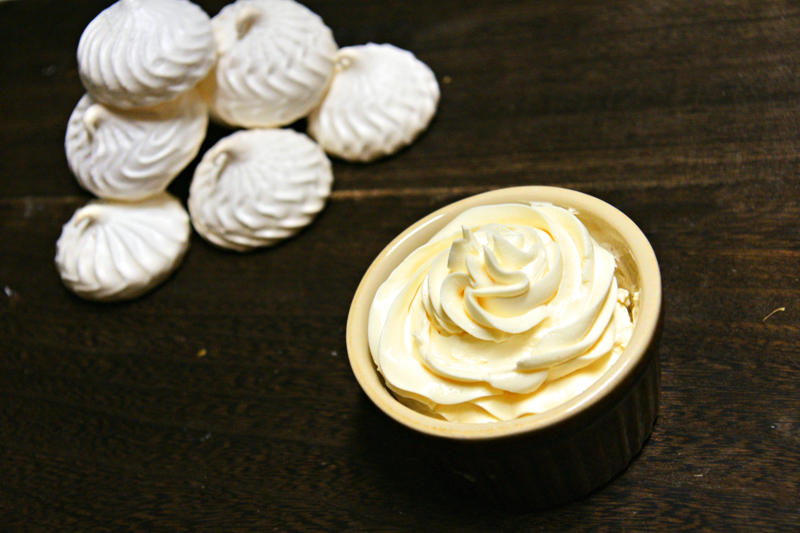 If you prefer more gentle and soft meringues, bake them at 270 ° F until light golden color. Working on the cream can begin immediately, and it does not lose shape. It is perfect for decorating cakes, as well as filling eclairs.